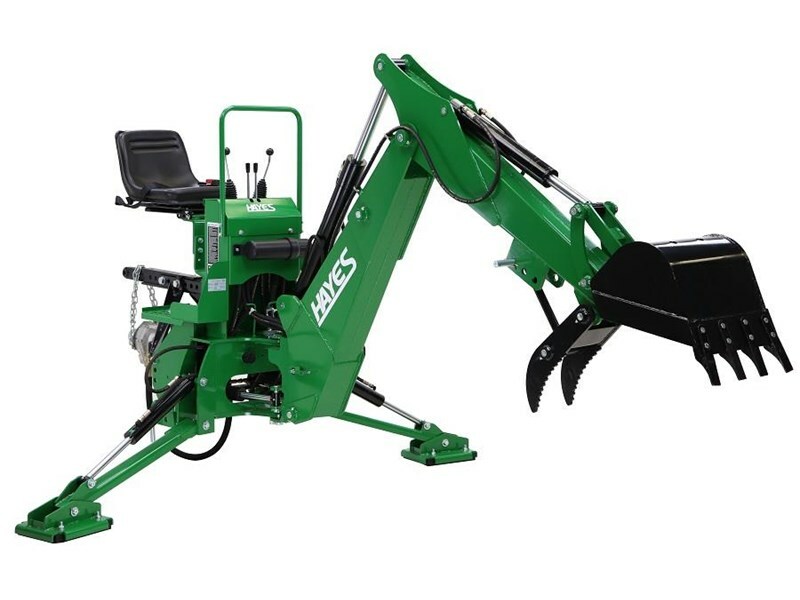 The Norm Swing Hoe increases the flexibility of your skid steer loader machine by combining the properties of a trenching attachment and an excavator into one attachment. 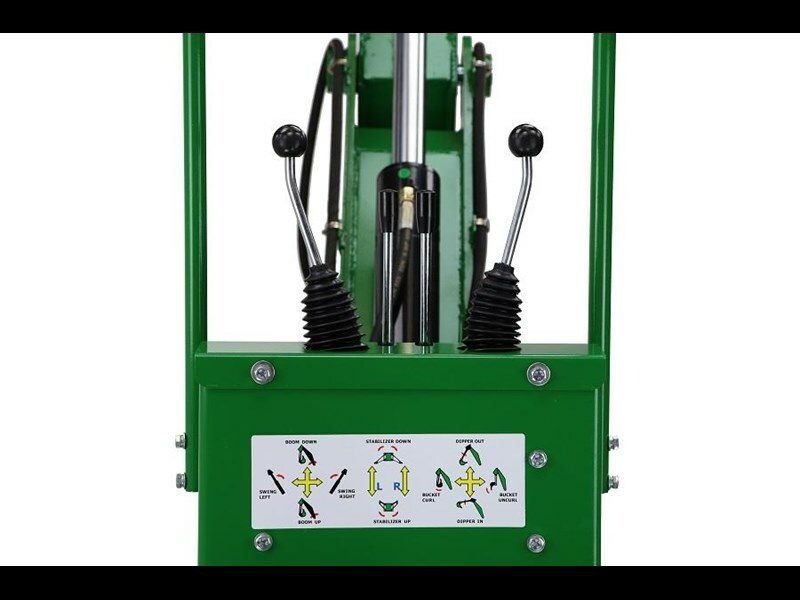 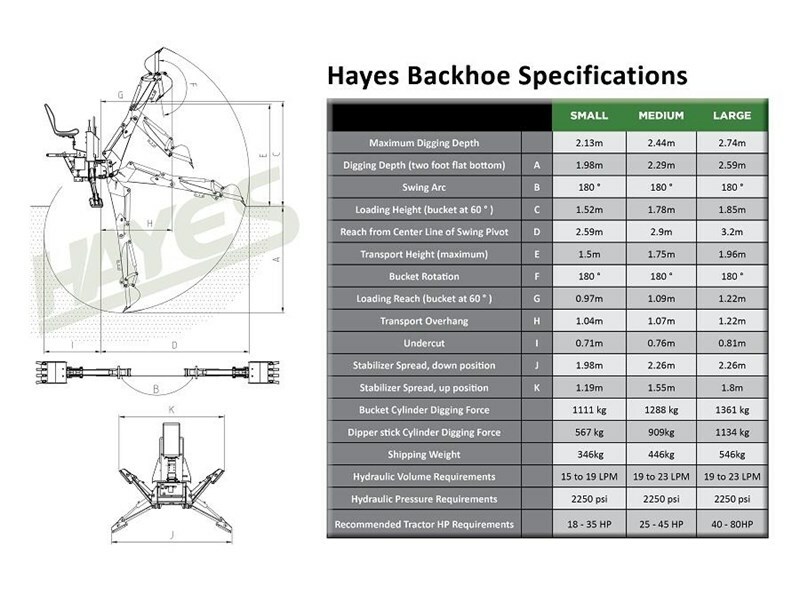 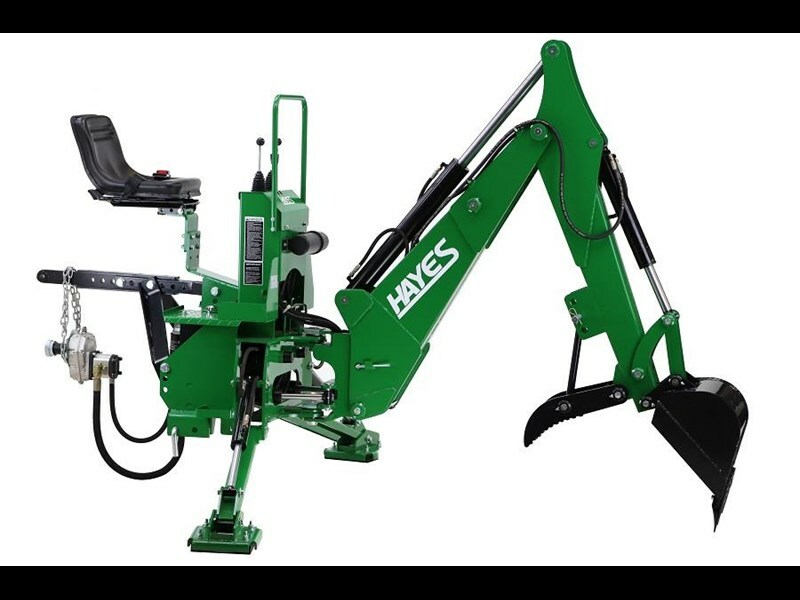 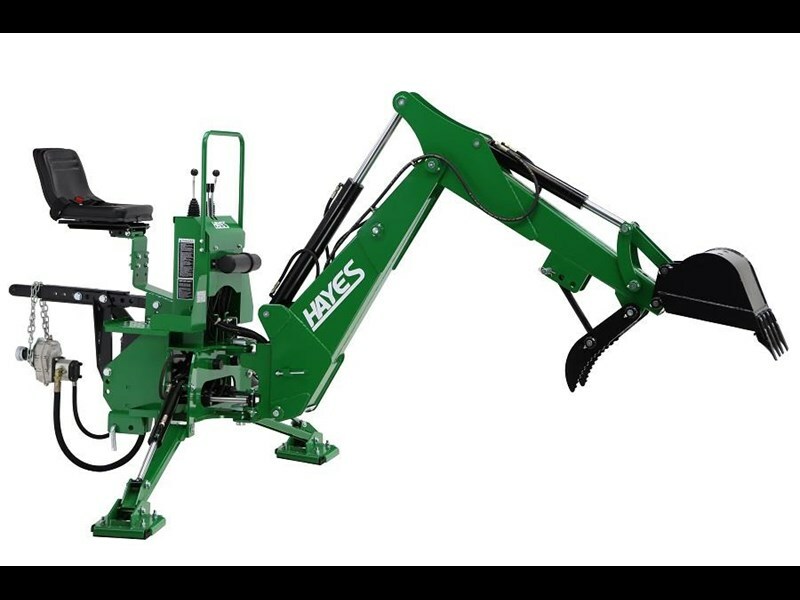 This eliminates the need for another attachment and or a second machine hugely reducing costs and overheads while increasing efficiency.The Norm Swing Hoe includes both slew and crowd cylinders in its design which incorporates a simple 12 volt solenoid design eliminating the need for extra plumbing on the machine. 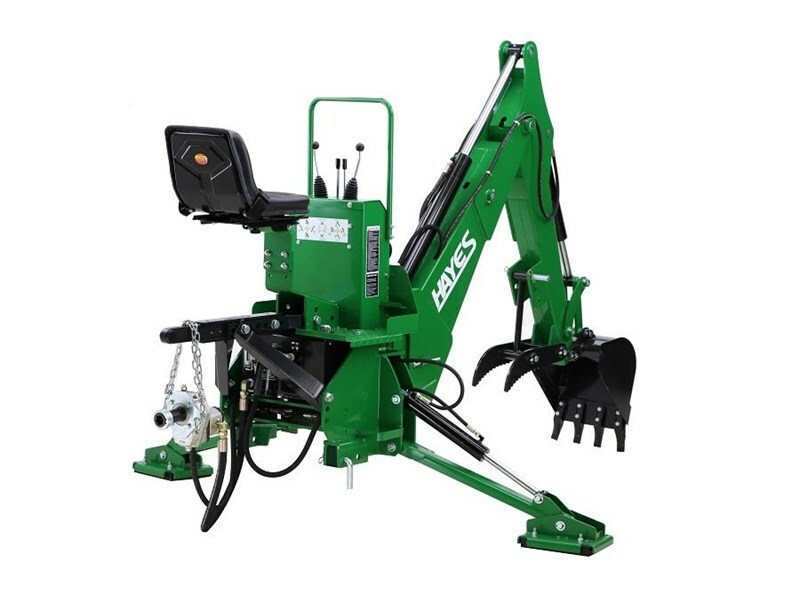 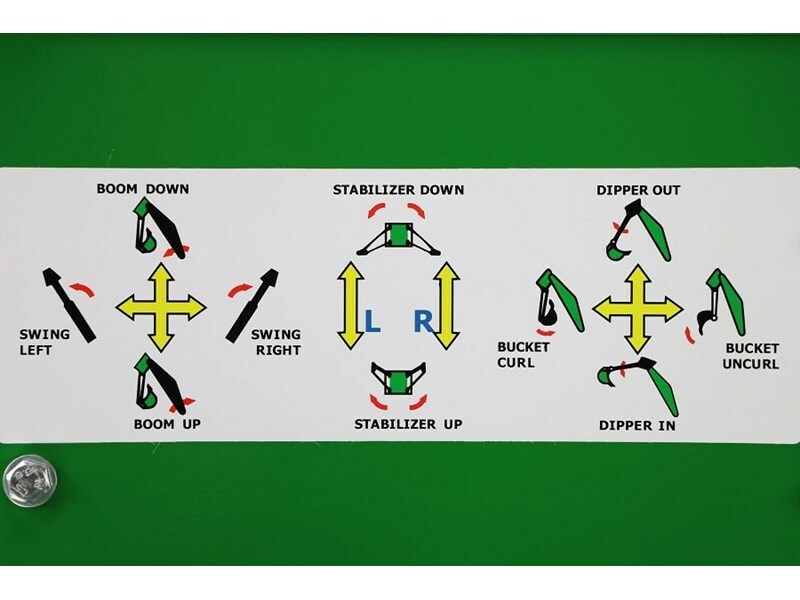 The slew or swing design eliminates the need to move the machine to empty the bucket which is ideal when working on lawns or other surfaces that can be ruined by skid steer and track machines. 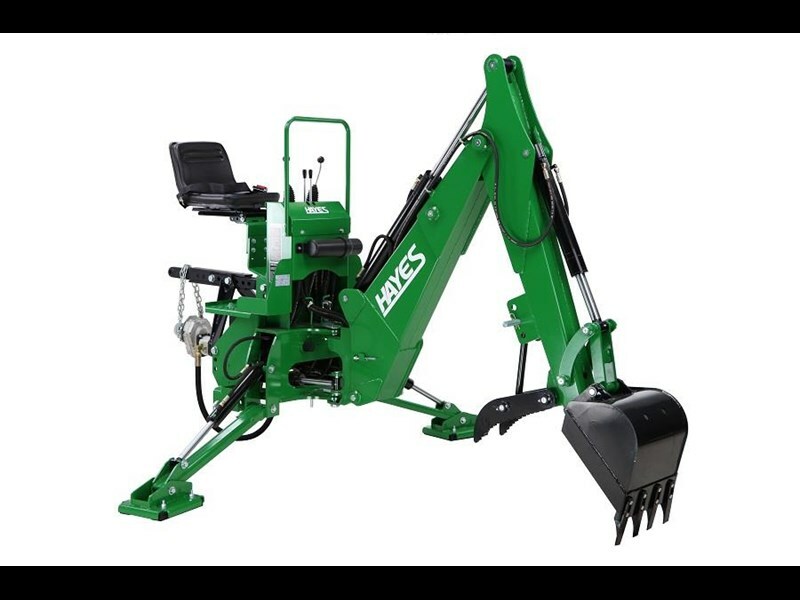 Price $5100-00 Plus GST and includes a 300mm dig bucket.